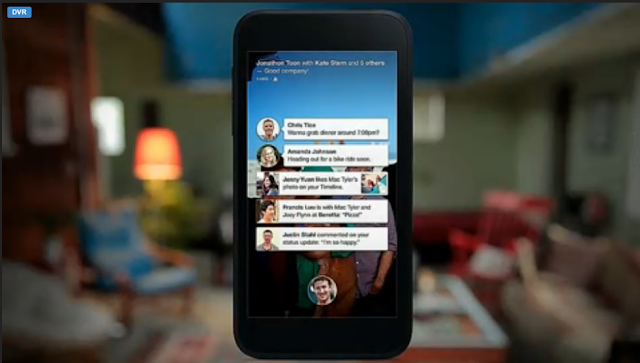 Today, Facebook announced a new set of applications for the Android operating system, called Facebook Home and set to bring a new social experience to devices running under Google's mobile OS. The new set of apps will arrive in the Google Play Store and will be available for download for users with the current Facebook app for Android. 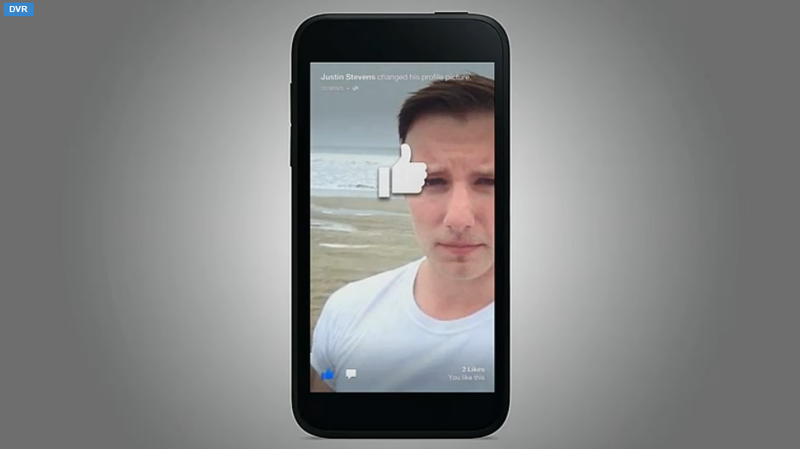 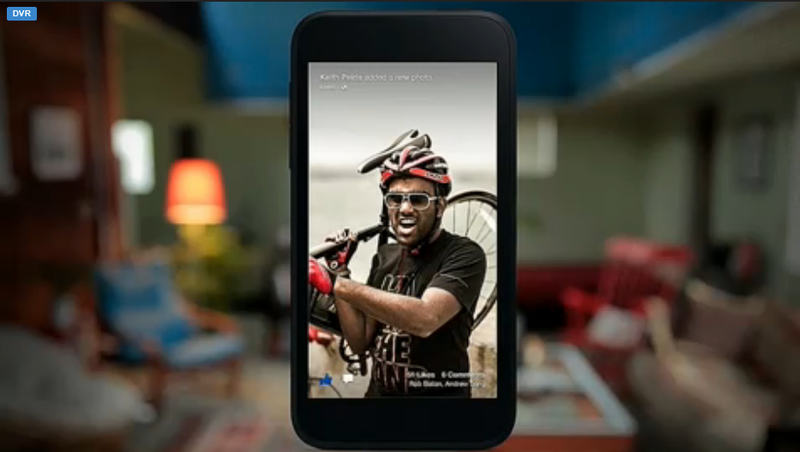 Just as previous rumors suggested, Facebook Home will work as a launcher on Android, with a homescreen experience focused on Cover Feed, which will deliver a feed of stories and photos from friends. 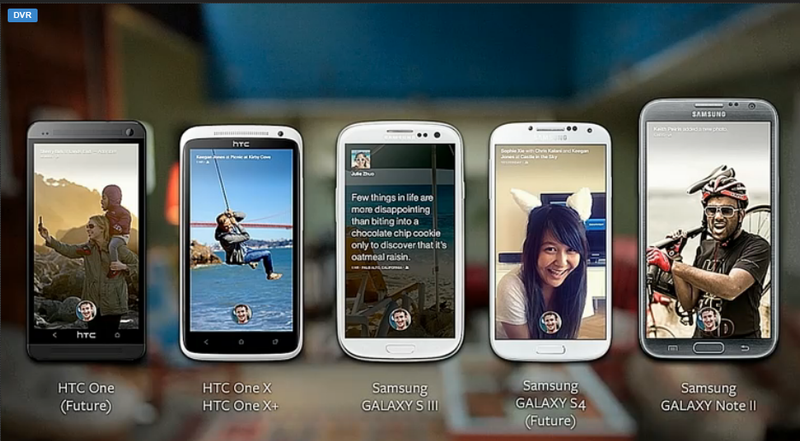 There will be no chrome, no logo, but only content for users to enjoy. 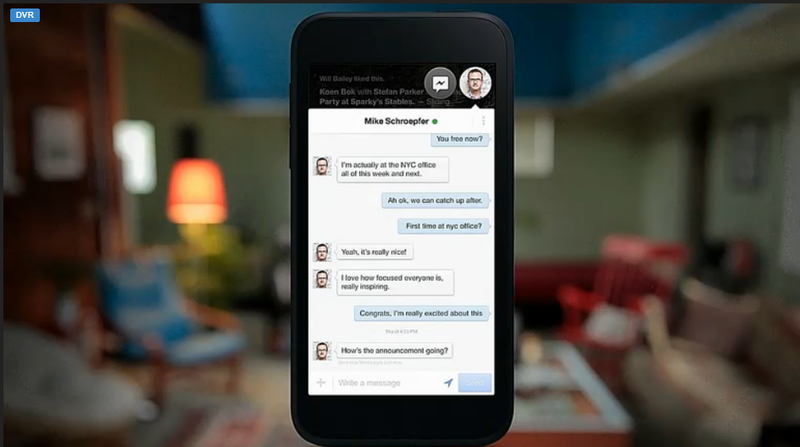 Additionally, there will be a new messaging app available as part of Facebook Home, called Chat Heads, which will enable users to engage into conversations while still remaining focused on what they were doing. 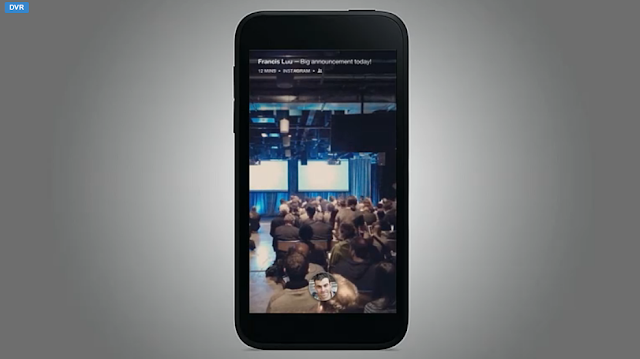 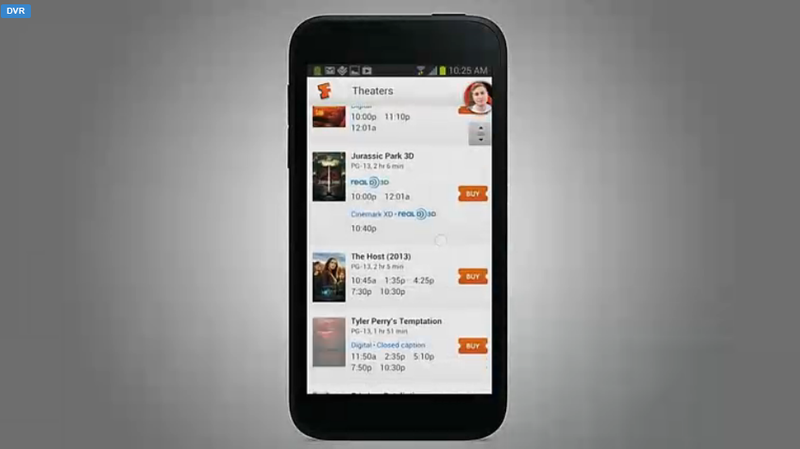 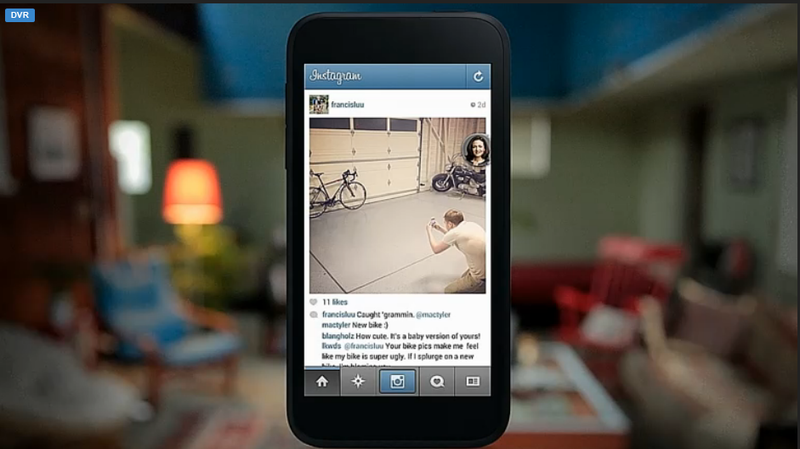 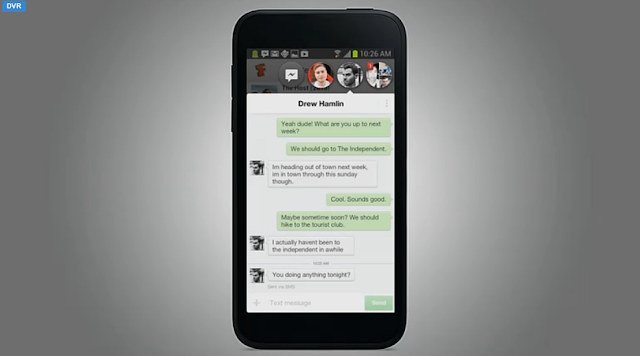 Facebook Home will arrive on Android phones on April 12, and will be released on HTC One X, Samsung Galaxy S III and Galaxy Note II at first, with HTC One and Galaxy S 4 expected to receive it soon as well, while also set to land on tablet PCs in a few months.